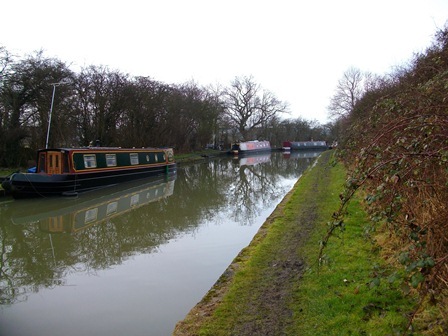 Bascote Wharf Moorings are situated in a rural location of the Leamington Arm of the Grand Union Canal in Warwickshire. The historic town of Leamington Spa is just over four miles to the west. The mooring site is approximately 115m long and provides space for up to 3 vessels moored against the offside bank. This small site is located where the canal is crossed by the Bascote Road. Bascote and Long Itchington are the nearest villages, both within one mile of the site, where all local services can be found. 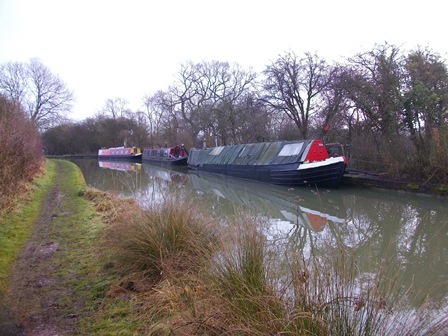 Mooring rings are installed at the site but mooring pins may be needed dependent on boat length and the spacing of rings. 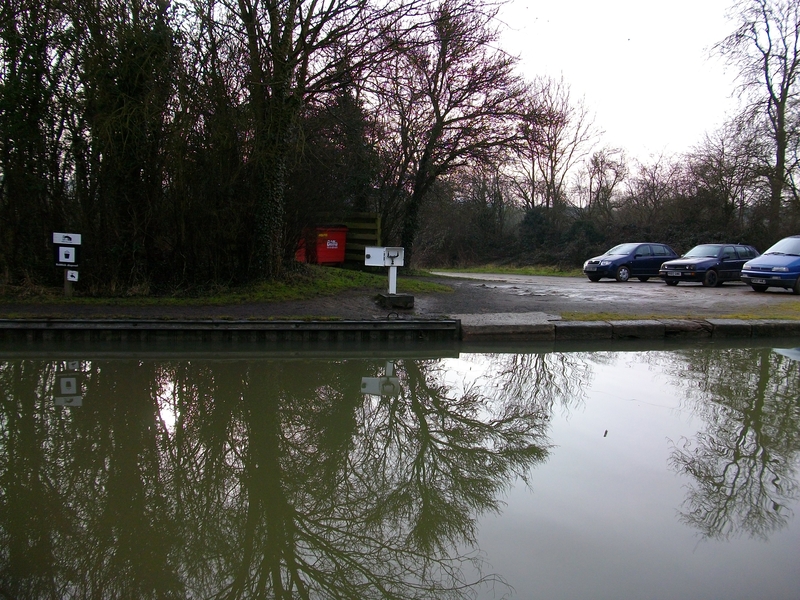 Mooring site can be seen from the towpath - but gate to the site CRT yard is accessed by a CRT key.